Sodalite promotes assertiveness, improved communication, speaking up, emotional balance, healthy communication, self-trust and confidence. Sodalite is an ideal stone for those who are overly sensitive, defensive, impulsive, or prone to anxiety or panic attacks; it will help to stabilize the mind and allow a shift from emotional to rational. 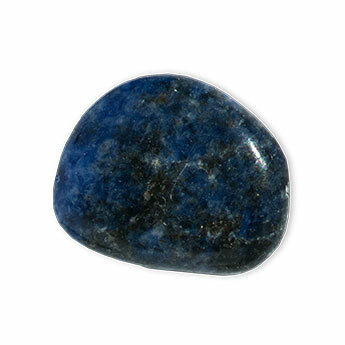 Wear Sodalite daily to maintain a calm, stable energy. Sodalite is also known for enhancing creativity and inspiration, focus, and clear communication. It has been called the Stone of Creatives and the Stone of Truth. The power of Sodalite can be used for stimulating deep thought, and for increasing inventiveness and originality in the expression of one’s artistic work.